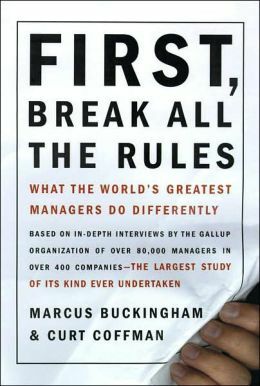 In Curt Coffman’s and Marcus Buckingham’s book, “First Break all the Rules: What the World’s Greatest M anagers Do Differently, they outline how to obtain success; a perplexing problem that plagues numerous organizations. In their book, they establish countless solutions to everyday problems, with one in particular being highlighted; playing to your strengths. 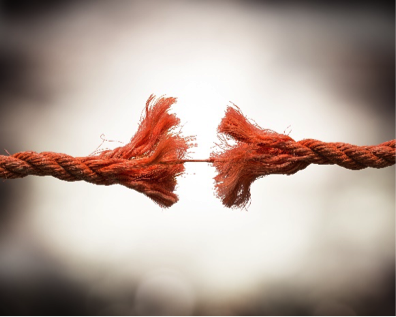 All too often, organizations and individuals focus on improving their weaknesses over their strengths. Our authors argue this should not be the case. In their book, they highlight the importance of incorporating strengths to outweigh weaknesses. To provide an example of this imagine a baseball team. Here we see a group of 9-10 players (depending on the league) playing each night to win. You have pitchers, infielders, outfielders, power hitters, etc, all of whom should be the best at what they do. From a manager’s or coach’s perspective, training these individuals to be the best is vital to the team’s success. A manager’s duty is to ensure that pitchers are the best that they can be. This comes at the cost of pitchers not being the best hitters, and vice versa, the best hitters not being fabulous pitchers. However, a baseball team’s success is predicated on how well each player is able to utilize their strengths to achieve victory. This is also how managers should aim to build their teams, by not focusing on improving the weaknesses of their employees. Rather, focus on improving strengths. 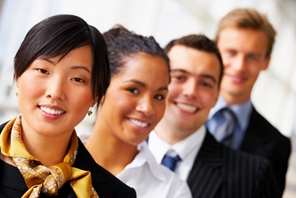 This will ensure that managers are more capable of being successful in the workplace. An example of this would be if a sales rep is great at interpersonal communication but not the best on completing paperwork, allot leniency for that employee. This will ensure that the entire team is more capable of being a great unit rather than merely mediocre. 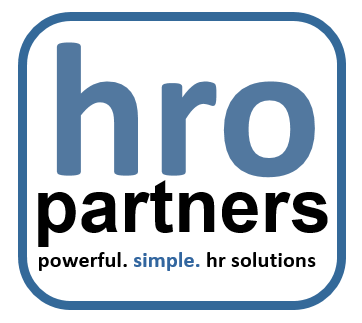 Remember, if you need any HR or Human Capital management needs we’re always here at HRO Partners. 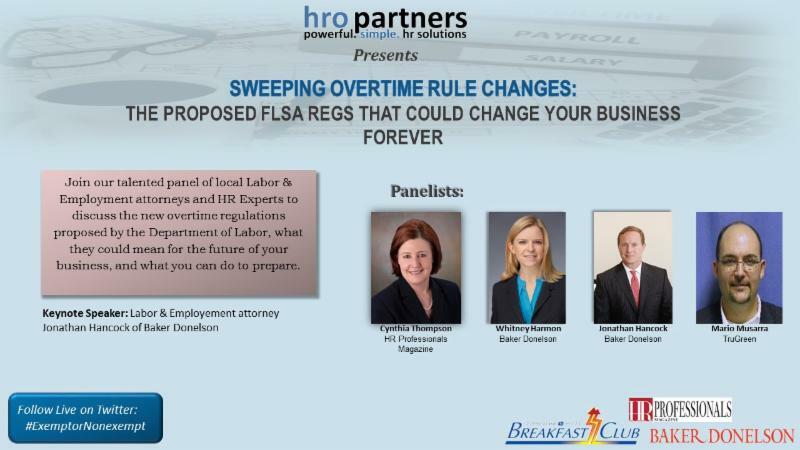 Call us at 901-737-0123 or reach out at info@hro-partners.com.